Boom shakalaka! Watch Chris Brown's 'Privacy' music video. The video for Chris Brown's new song 'Privacy' premiered worldwide a few days ago, and it has already been watched over five-million times on YouTube. Wow! The song is taken off the 27-year-old's forthcoming album, 'Heartburn on a Full Moon'. 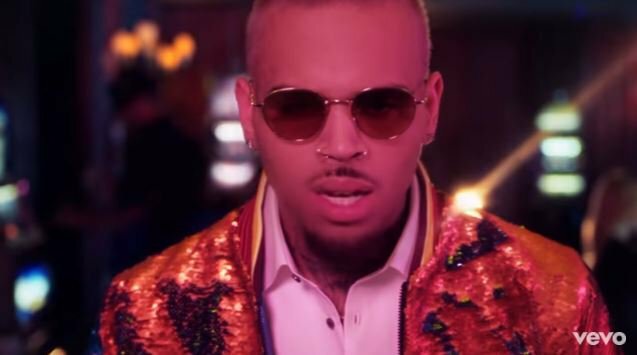 The neon-coloured video for the track is jammed packed with the usual Chris Brown dance moves. The Grammy Award-winning singer also raps on the sexually explicit song. Watch the video below. But be warned - the lyrics and the scantily clad women are sure to make you blush.